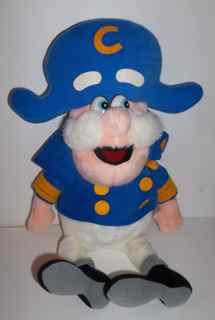 Colorful Cap'n Crunch plush doll from 1987. Approx. 18". Mint condition.